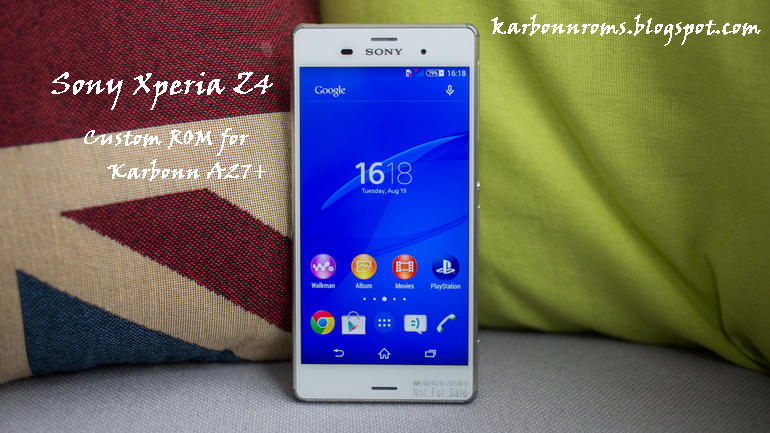 [4.3] Sony Xperia Z4 Custom ROM for Karbonn A27+ | Nobugs | Bravia Engine. You are Here in Home » Latest Phones and Gadgets Reviews » [4.3] Sony Xperia Z4 Custom ROM for Karbonn A27+ | Nobugs | Bravia Engine. 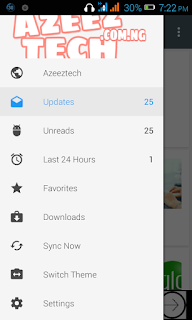 Experience latest Sony Xperia Z4 UI in your Karbonn A27+. Latest Sony Walkman & Bravia engine. Added Signal, Bluetooth, Wifi, Camera, Gaming tweaks. 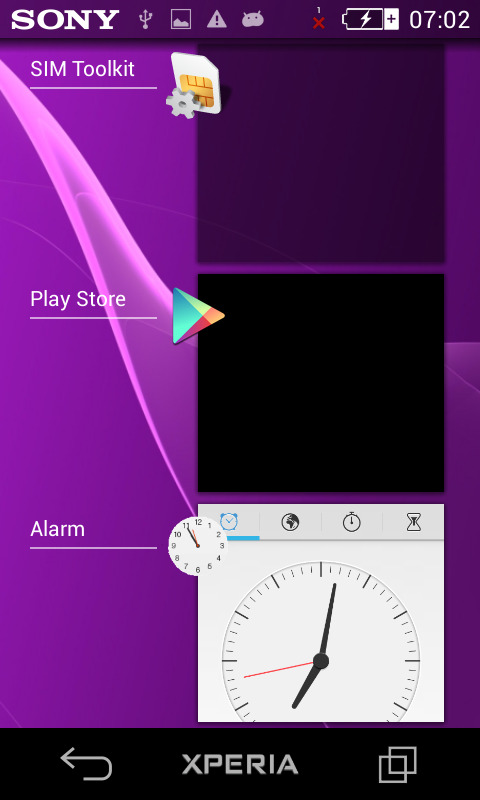 Added Xperia Z4 Navigation bar. Best looks & performance. I hope you enjoy using this ROM. Xperia Z4 HOME & Simple Home. 13MP Rear and 8MP Front Camera. 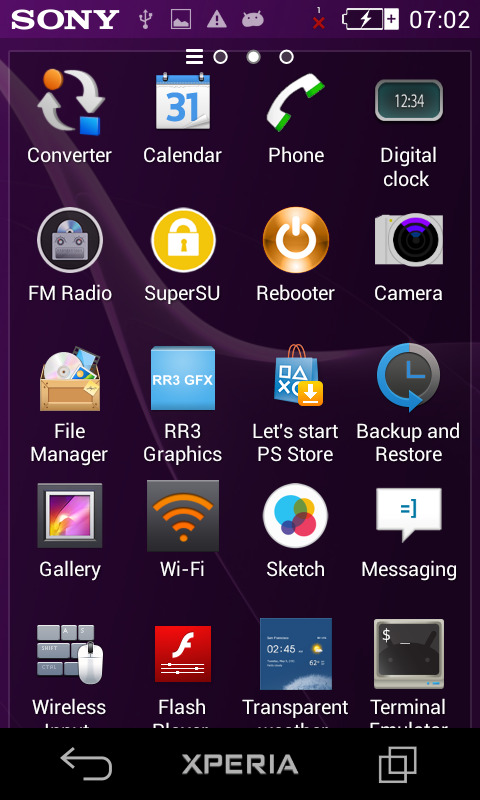 Xperia Z4 Media Apps (Album, Movies, Walkman, Movie Creator, Vid&Music Unlmtd). 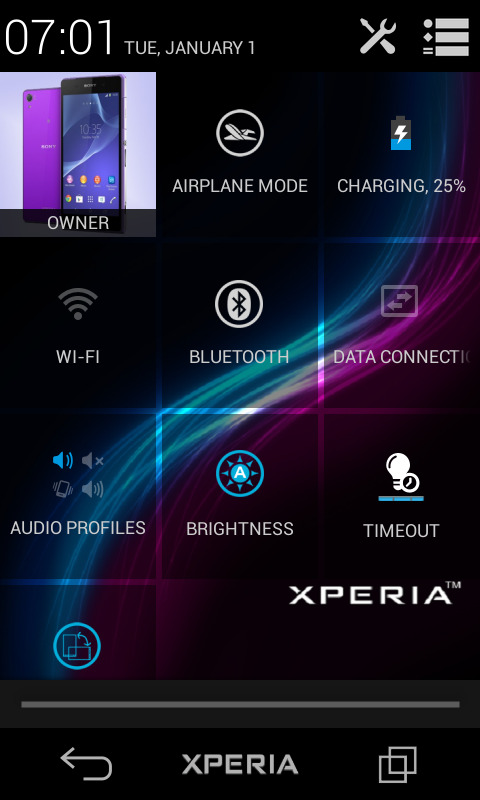 Xperia Z4 Apps (Clock, Calculator, Notes, Sketch, Socialife, Select, Email, Calendar,Downloads, Sound Recorder). 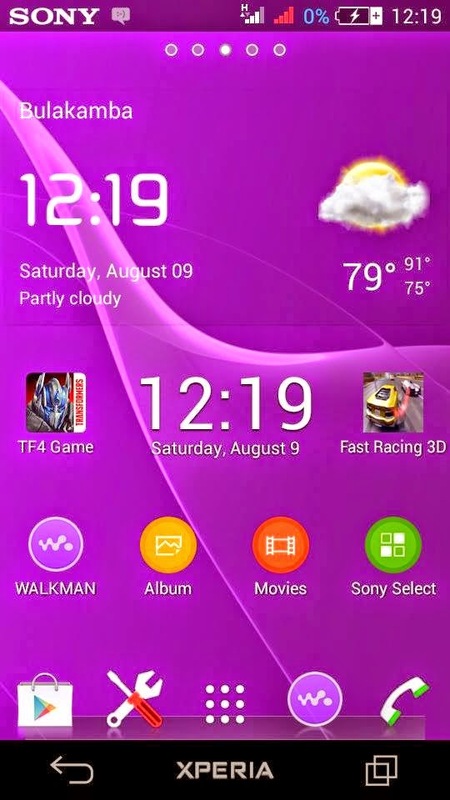 Xperia Z4 Widgets (Camera, Clock, Walkman, Photo, Weather, World Clock, Top Contacts, recent, tools). Xperia Z4 Smart Social Camera. I have not found any bugs yet but it would be ethical and appreciated if you inform me about a bug if found, which would be a rare case. 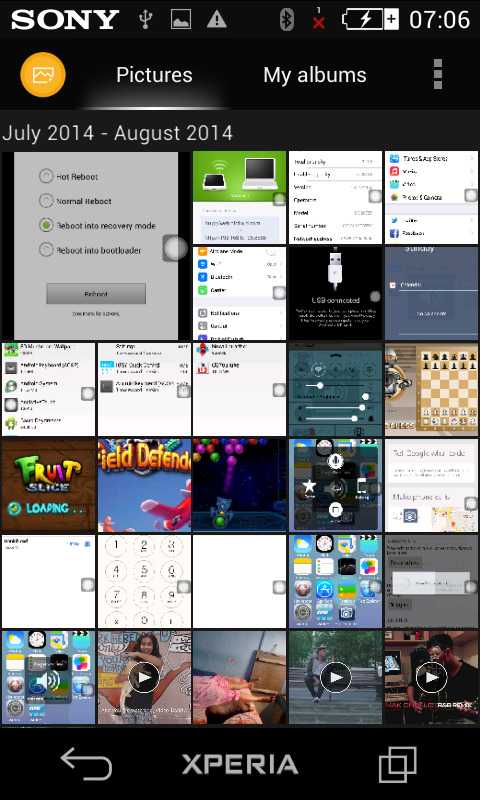 Select install zip from SD Card and locate the ROM file. REBOOT & Wait for 5mins for first Bootup. Disclaimer : I am not responsible for bricked devices, dead SD cards, thermonuclear war, or you getting fired because the alarm app failed. Please do some research if you have any concerns about features included in this ROM before flashing it! YOU are choosing to make these modifications, and if you point the finger at me for messing up your device, I will laugh at you. 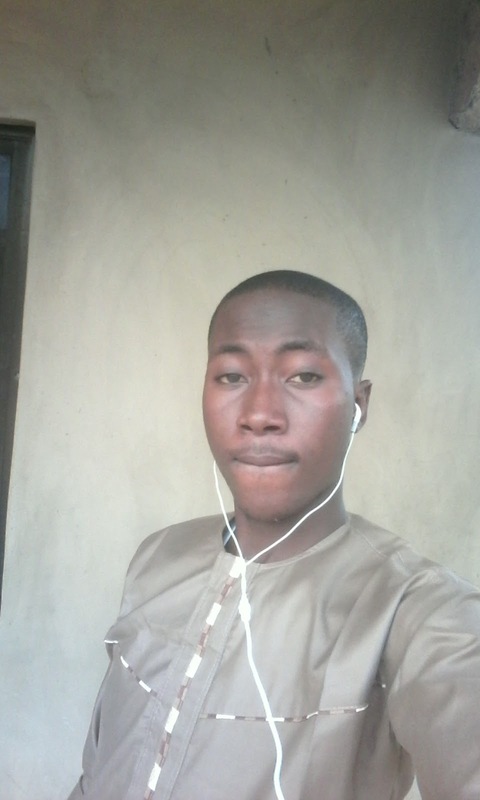 I hope you have successfully flashed this rom & its working fine. 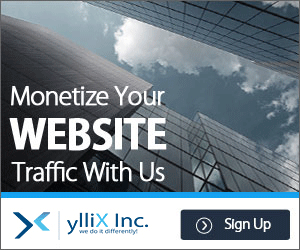 I would love to hear your feedback in the comment section. Please Share this post. Thank you !